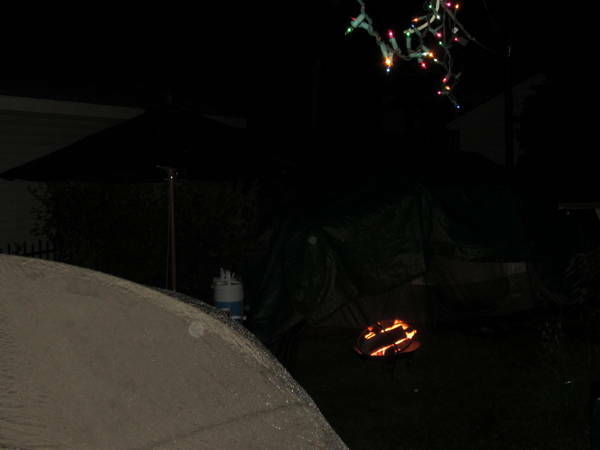 I’m reporting to you live from the Backyard Campout Slumber Party! I have a bunch of links for you. First, Graceful J reminded me via comment that 15-Love is starting their free tennis lessons right about now. We’ve tried this and enjoyed it. For kids as young as 4 up to adults, and they’ll even loan you a racket. In parks in Schenectady, Albany, and Troy! Yay. Also, don’t forget about the free movies at Bowtie in Schenectady and the $1 movies at Regal Cinemas in Clifton Park and Crossgates, all on Tuesday and Wednesday mornings at 10 am. Finally, I know that I’m a complete sucker, and it’s not like I’m going to run out and buy a bunch of Proctor & Gamble products (or no more than usual), but I am a sucker for their Raising an Olympian short videos on Olympic stars and their moms. Great for if you want to catch Olympics fever or get a little parenting perspective or just procrastinate. Might make you weepy.